Home > Dining and Gourmet > Cafe > Delifrance: Enjoy 1-for-1 Box of Madeleines (6pcs) at All Delifrance Outlets! 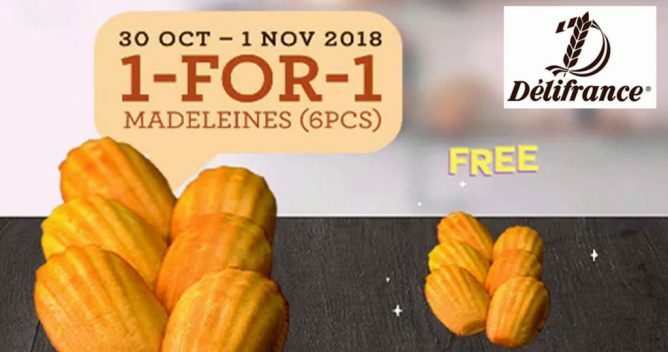 30 Oct - 1 Nov 2018 Delifrance: Enjoy 1-for-1 Box of Madeleines (6pcs) at All Delifrance Outlets! HELLO MADELEINES FANS! 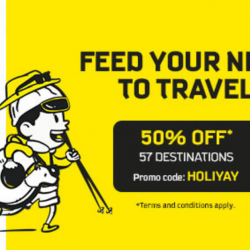 Delifrance is running a special promotion for you guys! Purchase a box of 6pcs Classic Madeleines and redeem another box of 6pcs for FREE from 30 October to 1 November 2018! 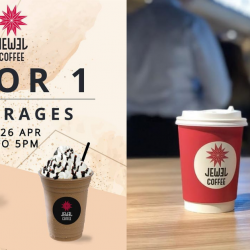 Grab them before they are sold out islandwide! 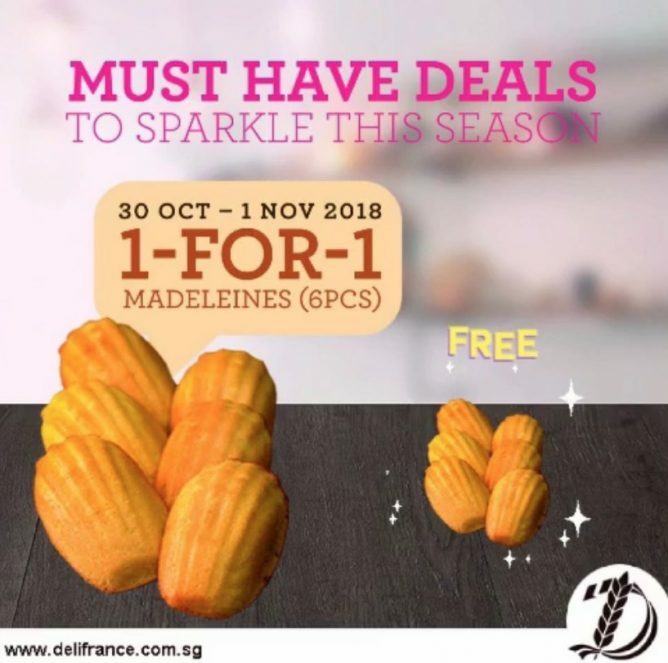 Promotion: Enjoy 1-for-1 Box of Madeleines (6pcs) at All Delifrance Outlets! Only applicable for Classic Madeleines. While stocks last. Not available at Délifrance Express corners such as Fairprice Xpress, Cheers & Essos. Promotion is not valid with other offers, discounts, vouchers, promotions. 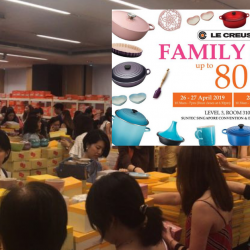 Next: Sheng Tai Toys: Branded Toys Warehouse Sale with Up to 90% OFF Gundam, Power Rangers, Tomica, Shopkins & More!